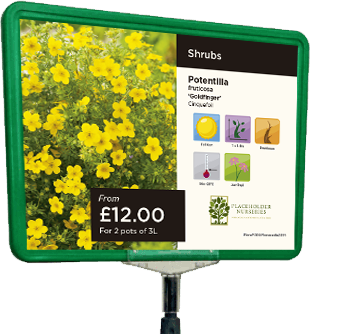 FloraPOD offers a flexible, economical and fast way to easily produce signage for your Nursery or Garden Centre. 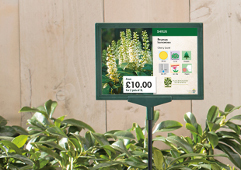 Each bedcard and A4 poster incorporates a high quality, professional image and horticultural information. 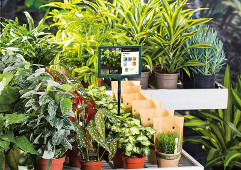 Find the plant you are looking for in our extensive range of over 2,000 varieties. 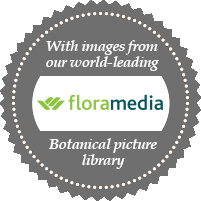 Search by common or botanical name. 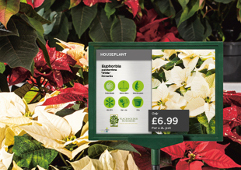 You can modify the FloraPOD bedcards or posters by changing the available data. 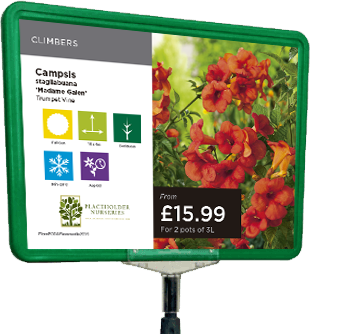 Adapt the information to suit your needs and add a price if required. Quick and easy with no delivery required, print directly to your own printer. For a better quality finish and greater durability, contact us for more information. 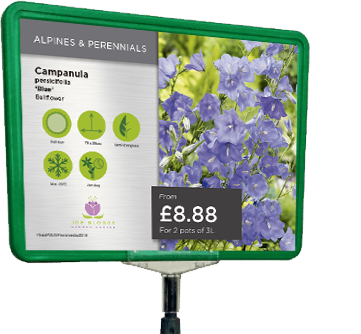 Our standard bedcard is 203 x 152mm and the A4 poster 210 x 297mm in size. 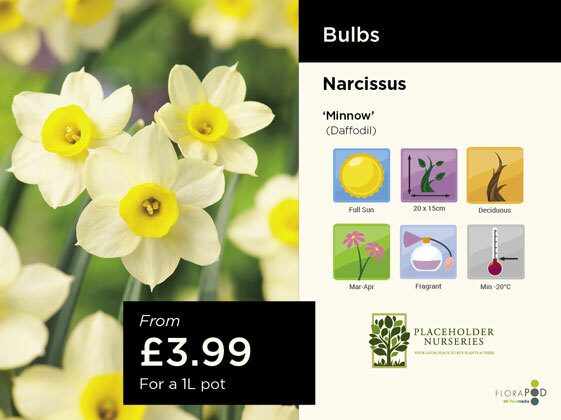 Each comes in a choice of three different backgrounds featuring a high quality plant image, a customisable plant category and space for your logo and a price if required. 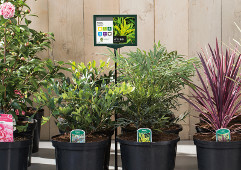 Every bedcard and poster also comes with a set of easy to understand plant information icons that can be adapted to your requirements.